A little over a week ago, the first set of headphones optimized for Google Assistant showed up in the form of the Bose QuietComfort 35 II. While we thought these headphones would be showing up at Google’s event on October 4th, they actually debuted on September 21st and we are excited to eventually get our hands on some for review. For now, however, we have some new videos straight from Google explaining how Google Assistant on headphones will work and add value to your time spent with them. We’ll drop all the videos at the bottom for you to check out. But first, a couple thoughts. 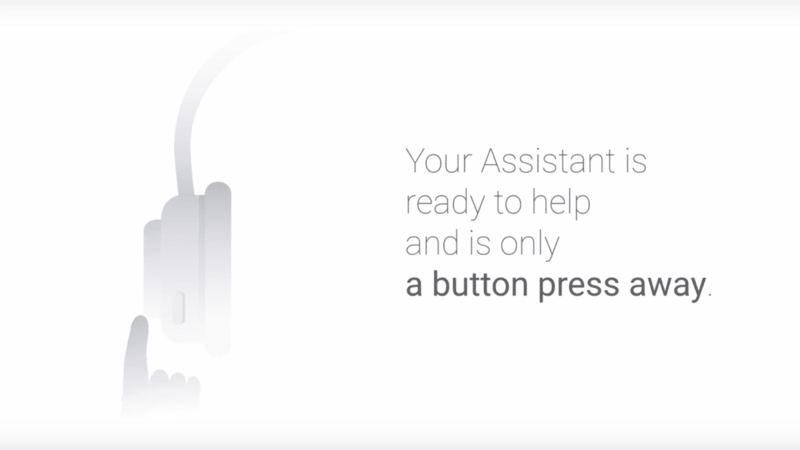 I’ll be honest, when I found out the Bose wouldn’t actually have the Assistant built in, I was a little bummed. I thought we’d have headphones with a little silicon in them that allowed Google Assistant to run and do all its tricks without a connected device. Being able to queue up an album without a phone around would be pretty cool. The more I think about it, though, the more I realize how infrequently I’m without my phone around me. Especially in scenarios where I have headphones on. So, what does the button on these headphones do, then? What’s the difference between having headphones optimized for Google Assistant and simply using Assistant on my phone? That’s what these videos highlight very well, so I’ll leave the explaining to them. After you see them, you may – as I did – have a change of heart. 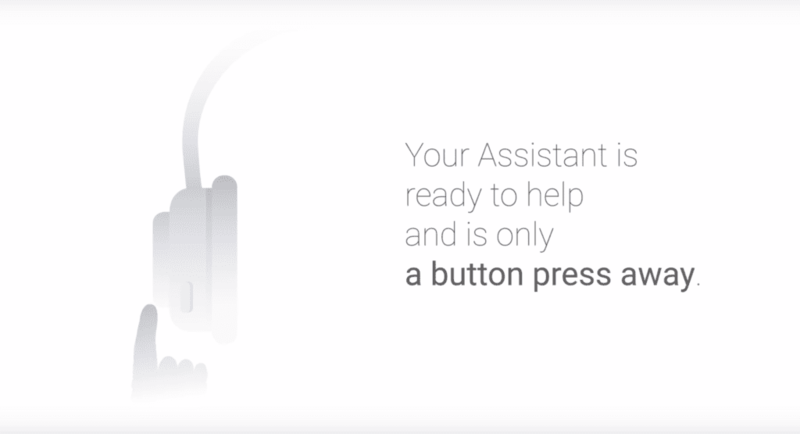 If you were already on board, these videos will likely only serve to get you more excited about this new Assistant ability. Why is this significant? It signals that the Bose won’t be an exclusive or one-off venture. Google is targeting hardware partners with Google Assistant and we should be seeing plenty more headphones with Google Assistant built-in down the road. Sure, there are plenty of people who don’t mind forking over that much money, but I’m sure there are plenty of people who won’t buy headphones that are this expensive. We don’t have any official word on other headsets coming yet, but we are confident they will be. For now, enjoy the videos and hit us up in the comments if you have the Bose, are considering buying some, or are waiting on a different set.